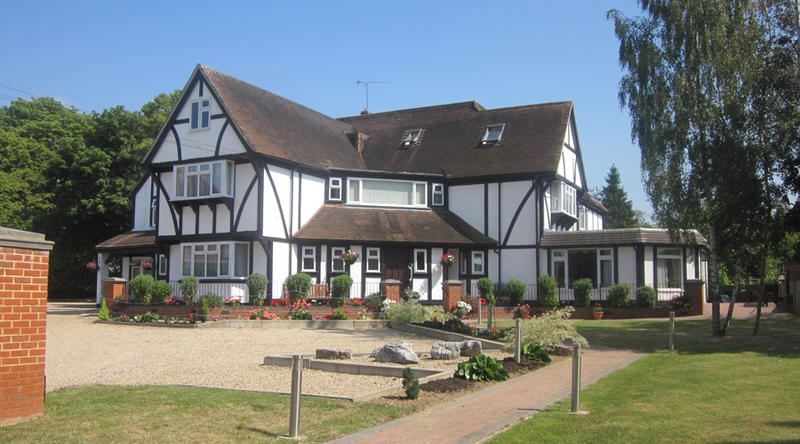 We currently have a vacancy a Langley Haven for an older person living with dementia. 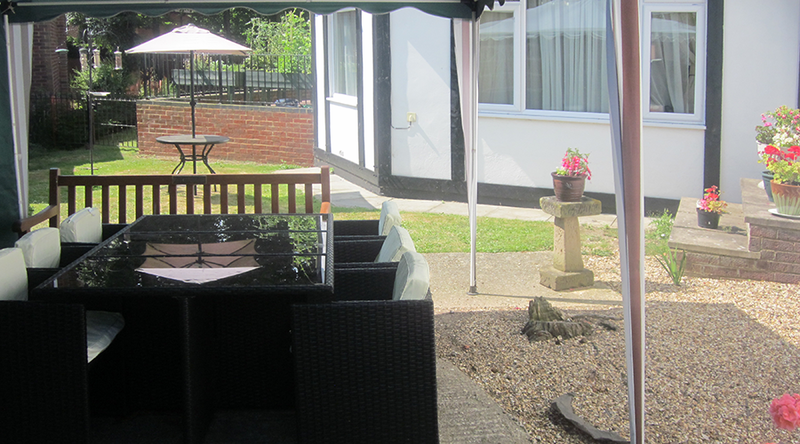 However Langley Haven is a very popular care home and rooms do not normally stay empty for very long. If you would like to send us your cv with a note of the type of role you would be looking for, we will respond to your enquiry, and if there is nothing currently available keep your details on record should opportunities arise in the future. Post it care of the manager at the address at the top of the page or Email Us.